In high school, I was a big-time embroiderer. No joke. Cross-stitch was my jam. All adolescent anxieties melted away with the calm, repetitive motion. Dave. Boring. At high school it was Disco Dave, for reasons best known to my grade nine drama classroom. Falling down stairs. I don’t really jump scare easily when I watch films – but if I watch someone fall down stairs my entire body reacts. My neck is tensing now thinking about it. Ugh. A dag-muffin ponders life, meaning and happiness with fart jokes. Funny. Meaningful. Diverse. Intimate. Hairy. Winnie The Pooh. Simple, profound, loyal, clear desires and a good heart. What a way to be. I want to meet Cleopatra, kneel before her in her palace, and grovel, apparently, as the rest of the world did. And an Egyptian/Roman Cleopatrian feast sounds like the bomb. All of the slavery would bum me out though. Tricky. I’ve been blessed with a lot of great influences and teachers. My Mum and Dad are great people. I also had a hugely influential drama teacher, both at high school and university. Paul Jennings, Morris Gleitzman, William Shakespeare and John Marsden. Lugubrious is pretty great. In a similar vein: salubrious. Also, because I’m a sucker: love. A cook book. Probably Nigella Lawson. Useful, comforting, funny and meaningful, all in one fell swoop. David Burton is an Australian author based in Sydney. 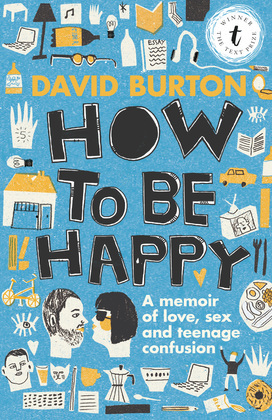 In 2014 David won the Text Prize for Children and Young Adults' Writing for his memoir How to be Happy, published by Text in 2015. 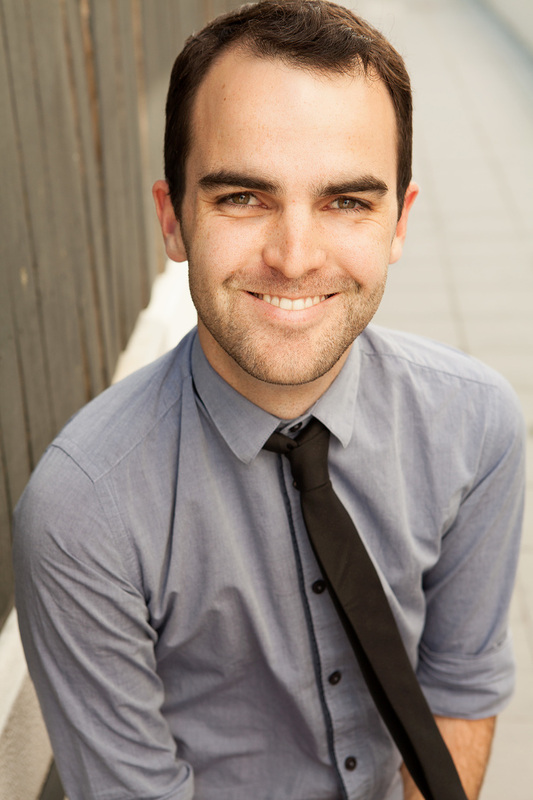 David is also well known for his award-winning theatrical work. Visit David Burton's website and Facebook page for more information about his writing and upcoming events.